Nouba - Professional Extra Lush Mascara - 280 - 30The mascara the Pro’s prefer! A technological mascara with special comb brush, to define and discipline the lashes.This highly fluid formula allows a modular finish: from a natural, elegant look to a “fake lashes” drama effect.Creates a soft elastic film on the lashes.Ophthalmologically tested. Parabens, triethanolamine, perfume and allergen free. 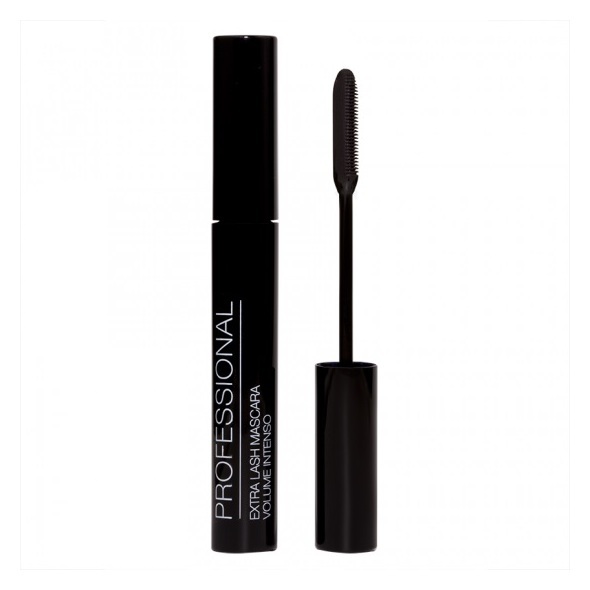 Professional shaping mascara: high coverage or natural effect. Argan oil, Sunflower oil and Chicory extract, known for their soothing and polishing action. Pigments wrapped with sugar for an ultra black effect. It contains natural waxes and natural gelling agents offering flexibility and creaminess. Ophthalmologically tested. Triethanolamine, perfume and allergen free. Apply from the roots to the tips of the lashes.